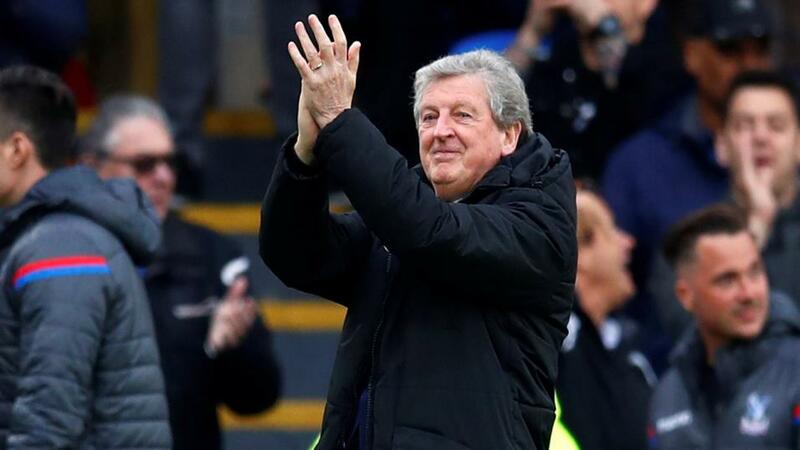 Will Roy Hodgson be applauding after Crystal Palace's match with Newcastle? Two teams in the bottom half of the Premier League meet when Crystal Palace host Newcastle. Opta tries to prise them apart. "Wilfried Zaha has scored 75% of Crystal Palace’s Premier League goals this season (3/4)." Zaha is [3.0] to score. Crystal Palace have won just one of their last 10 Premier League games against Newcastle United (W1 D4 L5) - a 5-1 victory at Selhurst Park in November 2015. The draw is [3.45]. Newcastle have only failed to find the net against Crystal Palace in one of their 14 Premier League contests - a 0-0 draw at St James' Park in April 2005. Both teams to score is [1.92]. Newcastle United have lost on 14 of their last 19 Premier League visits to London (W3 D2), conceding on each of their previous 20 trips to the capital. Crystal Palace are [2.22] to win. Newcastle have lost 72 Premier League away games in London, only Everton (73) have lost more. Palace are [3.7] to win to nil. Crystal Palace have lost both of their Premier League home games this season; defeat against Newcastle would see them become just the second team in English top-flight history to lose their opening three home league games in consecutive seasons (after Newcastle in 1986-87 and 1987-88). A Newcastle win is [3.8]. Following a run of four wins in a row, Newcastle have won just one of their last 10 Premier League matches, drawing one and losing eight. Palace are [1.57] in the Draw No Bet market. Crystal Palace are currently on 99 Premier League wins and could become the 22nd side to reach 100 in the competition. They are [3.6] to win half-time/full-time. Two of Newcastle's four Premier League goals this season have been scored by substitutes (Joselu vs Chelsea, Ciaran Clark vs Arsenal). The Crystal Palace half-time/draw full-time double result is [16.0]. Wilfried Zaha has scored 75% of Crystal Palace's Premier League goals this season (3/4). Zaha is [3.0] to score. Since the start of the 2016-17 season, fouls on Wilfried Zaha have drawn a total of 41 cards - more than any other player in the competition. The odds of there being a sending off in the match are [5.0].